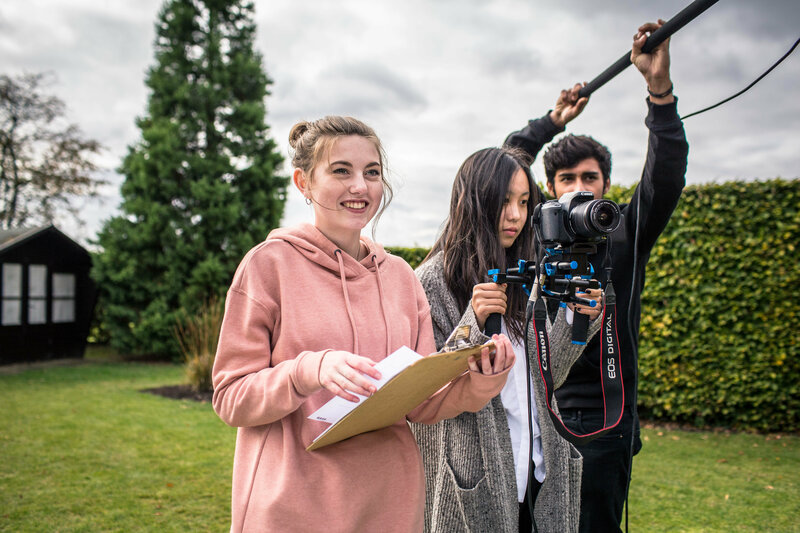 Meet staff and students and find out more about our forward-thinking, creative and supportive School at our next Open Morning on Saturday 6 May. Tours of the School are available from 9.30 am with a chance to meet staff, students and parents, with speeches by the Head and Head Boy and Girl at 11 am. At the end of the morning you are welcome to join us for lunch from 12 pm. For more information please call 01462 650 947 or email admissions@stchris.co.uk.